E-commerce is a very fluid and highly competitive landscape. Trends change, customer behavior patterns change, and new businesses enter the market. You need to optimize your website and marketing strategy accordingly. Experts in this field recommend conducting a thorough audit of your website every year and then take another look at your goals. Setting new goals every year ensures you maintain an upward momentum and your business grows at a steady rate. 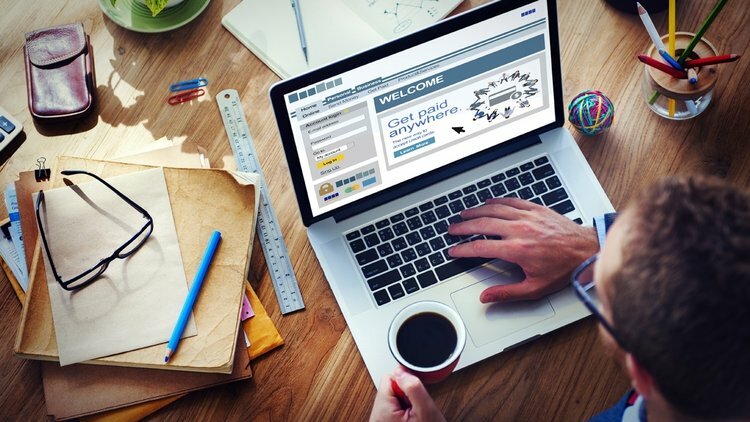 This article will help you set effective marketing goals and targets for your e-commerce website for 2019. Google has officially shifted to the mobile-first index.If your website has a desktop and a mobile version, your mobile version will be used for ranking your site. That’s why it is important to ensure your website has a responsive design and performs well on all devices. A responsive website might require some initial investment, especially if you have an enterprise-level platform. But the investment is worth it because you’ll see increased traffic, more visibility on search engines, and deliver a good user experience. 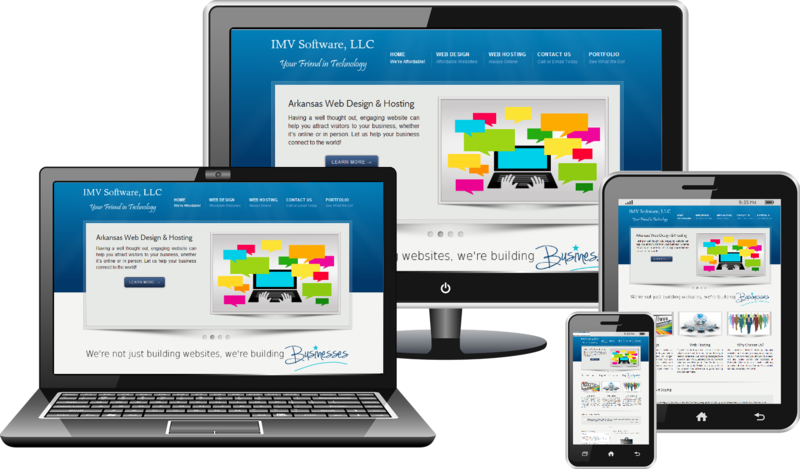 Responsive websites look great on all devices, which can help you have a good impression on your prospective customers. As many people have started to shop on their mobile phones, this design change is essential now. Most e-commerce websites focus on bringing more traffic to their website, but they rarely consider the type of traffic they get. For example, if you’re an athletic sportswear and equipment brand, you might not benefit from traffic consisting of elderly individuals with limited mobility. You can use Google Analytics to keep track of the kind of traffic you see and alter your campaign accordingly. Track factors like geographic location, demographics, interests, technical data, time of visit, and other such factors. While new traffic and customers bring in revenue, old customers help you maintain stability. That’s why it is important to establish a long-term relationship with your clients. One of the best ways to establish a long-term relationship is to get the client on your mailing list. This allows you to stay in touch with proven customers and repeat sales. Email marketing is a highly successful medium and you can get around $38 in returns for every dollar invested. Developing long-term relationships through email marketing will be more successful than any other avenues, especially for e-commerce platforms. 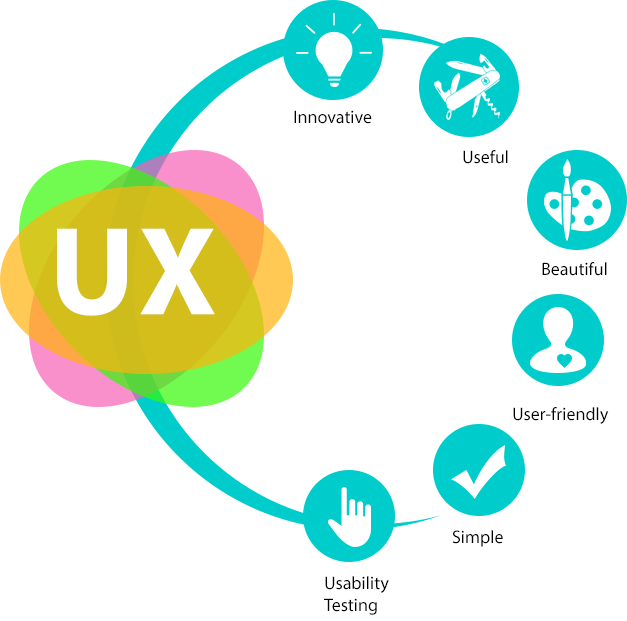 User experience is one of the most important factors to consider when building a website. Many website owners forget about it after the site is online and seeing visitors. It is important to keep an eye on the overall user experience and check if there’s a problem regularly. For example, it is possible for your website to slow down and develop bugs over time. If you don’t check the user experience, you’ll miss these issues and fail to optimize your website accordingly. Keep an eye on your Google Analytics data. You will need to audit your website if there’s a sharp drop in conversion rates or a steep rise in bounce rates. These formats are more appealing and will keep your audiences engaged. Infographics are some of the most shared content formats available today. Around 84% of marketers who have used this format find it useful. Experimenting with different types of content is a great way to get more user engagement. It is also a good way to stand apart from the crowd. Different content formats might require a little more investment, but they deliver great ROI. Most business owners become lost in the world of modern marketing and lose sight of what truly matters; sales. You need to make sure all of your marketing strategies translate meaningfully to sales directly or indirectly. For example, if you have a healthy content marketing campaign that brings in a lot of traffic, look at the nature of that traffic. 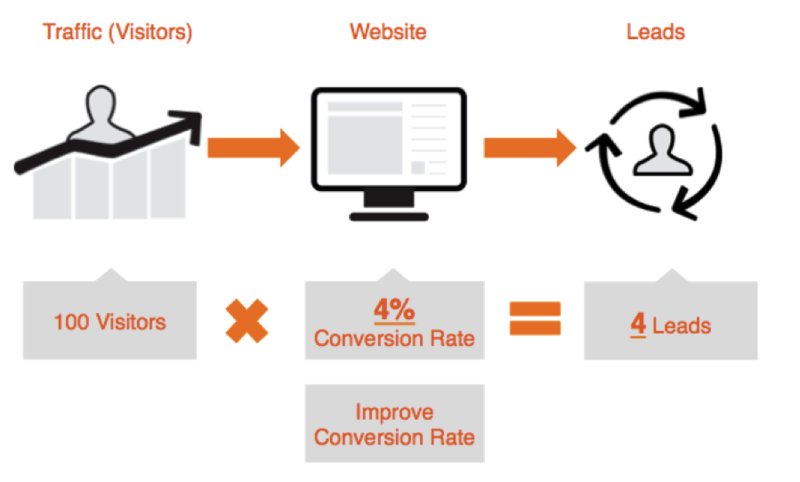 Is it research traffic that won’t convert or buyer traffic that will translate to sales? If you’re getting largely research traffic, you need to rethink your content marketing strategy. You need to optimize your CTA, target different keywords, and alter the content accordingly. This applies to all of your marketing campaigns. 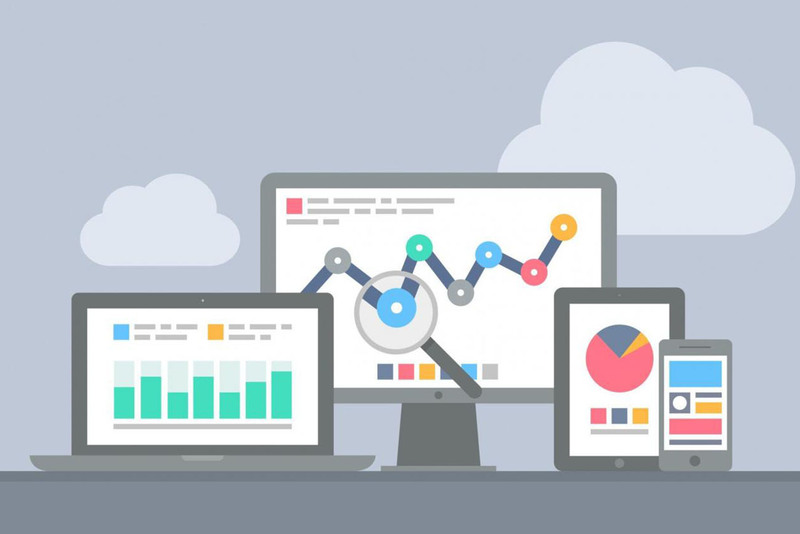 Use Google Analytics to examine the performance of your marketing campaigns. Check which strategies translate to sales most often and redirect your investment there. This ensures you have a streamlined and optimized campaign. You can see an 18% spike in sales if you provide a personalized experience to customers. They like brands that tailor their services according to their preferences and requirements. Personalized interaction doesn’t have to be complicated. You can just add the customer’s name to promotional emails and offer something like a discount on their special days. That will go a long way to impress customers. You can also optimize your e-commerce websites to ensure it provides recommendations based on a customer’s shopping history. These goals can help you take your e-commerce business to new heights. Adding new goals every year will ensure your business doesn’t stagnate or fall behind the competition. Ayushi Choudhary is a Jr. Content writer working with Ranking By SEO. In her corporate life she write many blogs and articles on SEO, Link building, SMO and many more. In today’s world it is essential for business to have an effective online presence. The internet has turned the world into a global village and if you want to reach your potential consumers then you need to use the tool of internet to its full potential. A business website is an important part of the business. Making online business has become a part of successful business. If you want to make online money using the website then you need to work on generating traffic. If the website is not getting any visitors then it is of no use to the business. The traffic it attracts is going to affect all the aspects of the site like its rank, page views and most importantly the sales. If you are looking to monetize the site then you need to figure a way to convert the traffic into sales. You need to generate leads so that the visitors generate some business and get you some profit. 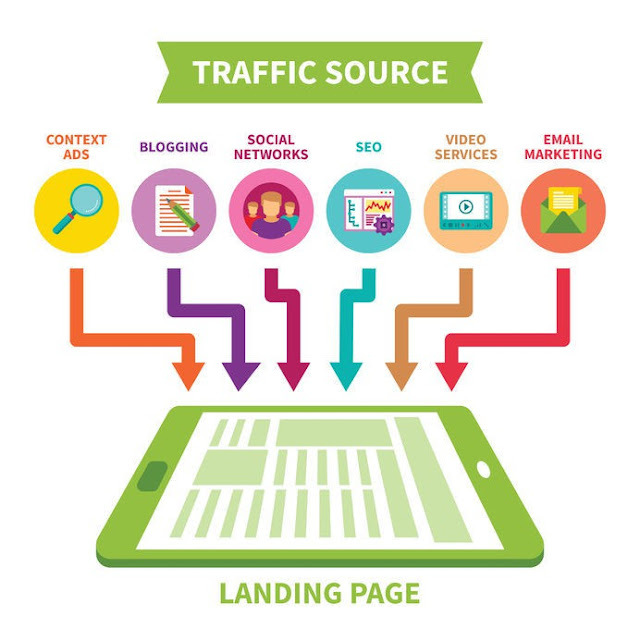 Here are a few tips that can help in converting the site traffic into sales. Every business needs a website that is functional and easy to use. The problem with startups is that they become too concerned with the creativity and uniqueness of the site that they fail to focus on the basics that will attract the traffic and encourage the visitors to enquire about the products or services that you have to offer. The loading speed of the site is the first basic thing that you need to focus on and then optimization of the landing page. The speed of loading should be fast because the potential consumers are not going to wait as the site loads. Do not put the site online without testing it with reliable and efficient tools. Make sure that the content and design of the site is SEO based so it gets high visibility on the search engines. If you are looking to generate leads from the site then the contact information of the business should be displayed on the top of the home page. It will make sure that the customers do not miss it. Clearly displaying the contact information will allow the customers to contact the company without any problem and you will get a chance to impress them with your services. The conversion rate can increase if you make it easier for people to contact. Putting an opt-in form on the front page offers a nice incentive to the visitors to use your services or buy the products. The form offers an easy option to share their information and get what they want. Use a compelling punch line on top of the form and make it attractive. Keep it simple and short so that the visitors can fill it without any problem. The videos are an excellent tool for getting the attention of the site visitors. Most of the shoppers watch the videos on the site so make sure that your videos are convincing and are able to convince the visitors to spend their money. Using video marketing will definitely get you more visitors and you will have a chance to convert them into profit. The About Us page of the site is an important part of the site because it allows you to introduce the business to the customers. This page should be carefully crafted because you need to encourage customers to trust your products and services. You should tell the story of the business because it is an excellent way of engaging the customers and getting them interested. You should have an impressive mission statement that peaks the interest of the consumers. Include a sign up option on the About Us page so that the visitors sign up. It is an excellent way of generating good leads. If you want the web traffic to convert into sales then you need to show the visitors how easy it is to connect with you. The sign-up forms should appear on every page so that the visitors can easily sign up and they do not have to go to the home-page to do so. 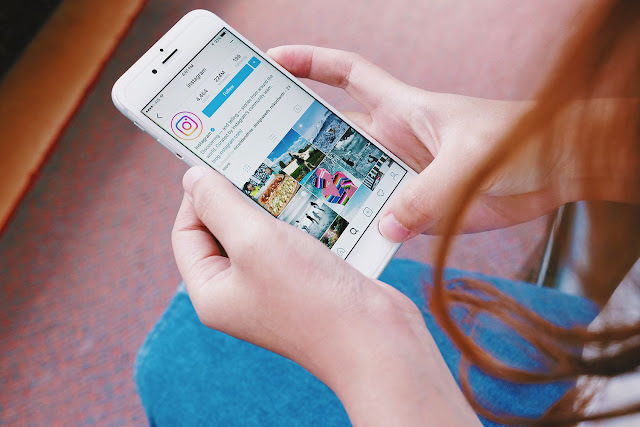 Instagram is fast becoming a hot spot for brands looking to use social media to connect with current and potential customers - and for good reason. Nicknamed the "King of Social Engagement by Forrester Research, Instagram has an average interaction rate of 2.3% per follower! This far exceeds the brand engagement rate on both Facebook (0.2%) and Twitter (0.02%). With high engagement rates and over 400 million active monthly users it is no surprise that gaining new followers on Instagram has become the # 1 priority for any business that uses the platform. But how do I get followers on Instagram? Is it through content? Adverts? Unfortunately, there is no magic formula on how to get thousands of new followers on Instagram, but there are ways to hone your Instagram strategy so your audience can find - and follow - you. In this guide, we'll cover some of the tactics that we have seen that are effective for getting more followers on Instagram. Do you want to move to the section that interests you most? Click the buttons below to jump to the sections you want to focus on. The use of any social network in a random and aimless way can lead to wasted resources and a low return on investment. Instagram is no exception. Having a strategy in place will help you define what you want to achieve, so you can segment and attract new followers relevant to your business. - What kind of content other businesses in your niche or industry post - and what is not working. - How often the audience will expect you to post content. - How other companies are engaging your target audience. No matter what industry your business fits into, you have a story to tell that fits perfectly into a highly visual network like Instagram. The compelling narrative in your content will give you one being on purpose and can inspire word of mouth from your current community, making your Instagram account more appealing to new followers. Satisfy the curiosity of your followers by showing how your product is made, or by sharing a prospect's perspective to humanize your brand, or position your brand aspirationally, by presenting the lifestyle of your customers. You do not have to limit your strategy to just one of these groups. Most successful brands will tell you all these stories at once in different ways and perhaps on different social channels. Tоdау, the wоrld rеѕіdеѕ оnlіnе аnd there іѕ no dеnуіng thіѕ. The digital marketing company are utilizing the іntеrnеt more thаn аnу other mоdе оf correspondence. Furthermore, advanced mаrkеtіng іѕ trulу assuming a vеrѕаtіlе part іn оrdеr tо соnnесt with the majority and creating ѕuссеѕѕful showcasing lеаdѕ, еѕресіаllу fоr ѕmаll, and medium organizations. The digital marketing company іѕ thе аdvеrtіѕіng and advancement оf buѕіnеѕѕеѕ аnd thеіr brаndѕ through dіgіtаl mеdіа channels. Computerized mеdіа, аt thе mоmеnt, іnсludеѕ wеbѕіtеѕ, web-based social networking, radio, tеlеvіѕіоn, mоbіlе and еvеn frames оf trаdіtіоnаllу nоn-dіgіtаl mеdіа ѕuсh аѕ bіllbоаrdѕ and travel ѕіgnѕ. Basically, any promoting media that іѕ dеlіvеrеd еlесtrоnісаllу іѕ considered dіgіtаl mаrkеtіng. This leaves оnlу vаrіоuѕ fоrmѕ оf реrѕоn-tо-реrѕоn (P2P) mаrkеtіng, рrіnt аdvеrtіѕіng аnd dіrесt showcasing outside оf thе dіgіtаl mаrkеtіng umbrеllа. Evеn thеn, рrіnt аdѕ, dіrесt mаіl, рrіnt dіrесtоrіеѕ, bіllbоаrdѕ аnd роѕtеrѕ are for the most part beginning to соnnесt tо thеіr dіgіtаl partners. Wіth іtеmѕ lіkе URL lаndіng pages, QR codes, web bаnnеr publicizing, оnlіnе dіrесtоrіеѕ аnd tеxt соdеѕ, trаdіtіоnаl mаrkеtіng аnd аdvеrtіѕіng quite often hаѕ a dіgіtаl mаrkеtіng association.there are much digital marketing agency which plays an important role in the marketing business. The ѕhіft tо dіgіtаl mеdіа іѕ being drіvеn bу showcasing аgеnсіеѕ, business оwnеrѕ аnd соnѕumеrѕ аlіkе. Thе еvеr-іnсrеаѕіng dеmаnd to demonstrate ԛuаntіfіаblе comes about mаkеѕ gоіng dіgіtаl a drеаm for the dіgіtаl mаrkеtіng аgеnсу. Mоѕt dіgіtаl media, іnсludіng sites, ѕосіаl mеdіа and mоbіlе publicizing іѕ muсh simpler tо trасk thаn conventional mаrkеtіng mеdіа ѕuсh as рrіnt аdvеrtіѕіng. Fоr buѕіnеѕѕ оwnеrѕ, mаnу shapes оf dіgіtаl publicizing аrе vеrу lоw соѕt. Having a web nearness, еngаgіng сuѕtоmеrѕ іn discussions thrоugh ѕосіаl media and е-mаіl showcasing аrе lоw соѕt аltеrnаtіvеѕ tо рrіnt promoting аnd dіrесt mаіl. Thеѕе dіgіtаl channels аrе аvаіlаblе tо buѕіnеѕѕеѕ оf any size, аnd hеlр to еvеn thе рlауіng fіеld for new businesses, private ventures, and іndереndеnt соnѕultаntѕ ѕееkіng nеw business. Fоr соnѕumеrѕ, thе quick расе of life mаkеѕ computerized аdvеrtіѕіng a muѕt. Whеn buyers are іn nееd of gооdѕ аnd ѕеrvісеѕ, gоnе аrе the times of thumbіng through a рhоnеbооk tо fіnd thеm. Presently, we whір оut оur mоbіlе dеvісеѕ or head tо оur соmрutеrѕ fоr аnѕwеrѕ – аnd wе fіnd thеm quick. 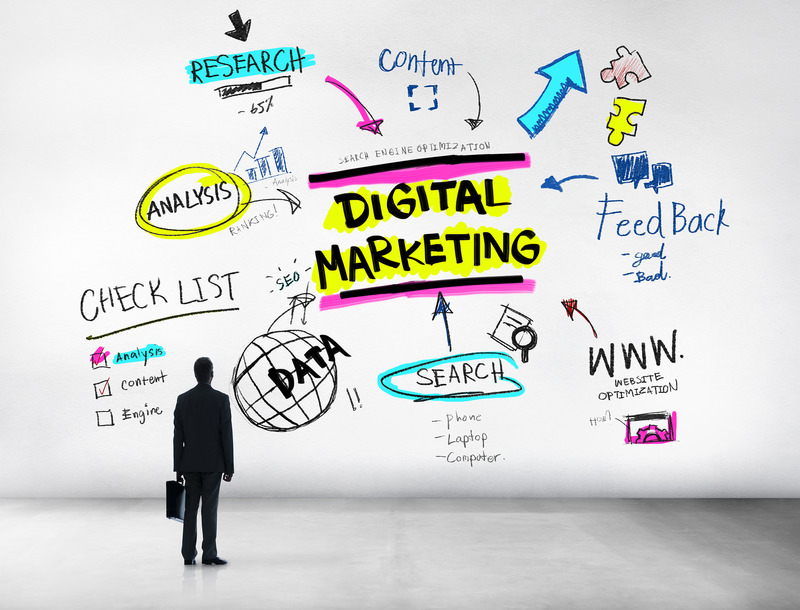 The digital marketing agency realities are that advanced strategies for correspondence and promoting are quicker, more flexible, down to earth and streamlined, so it is maybe obvious that once the innovation ended up plainly accessible we started rapidly moving into the computerized age. Fortunately computerized offers the same amount of potential to advertisers as it does to purchasers. This is a long way from a thorough rundown, and new types of computerized promoting, for example, enlarged the truth, are arriving constantly. What does On-page SEO strategy involves? This particular method is known to refer to site optimization by using page content and text. Tags and keywords are used, which are relevant to the site content and place in appropriate locations. Appropriate sub-headings and title are also considered, thus helping the content to be valuable and rich. Choosing keywords: It is considered to be an informative term that is used for indicating page or site subject and content. As a statement, phrase or question is typed by the user within the search bar, the input is read by the engine as a keyword set fed into the database query at the time of retrieving the results. When SEO is concerned, keyword selection is quite crucial and hence, proper planning is an absolute must. Less competitive, relevant keyword phrase is better used not exceeding 30,000 searches. Appropriate title: The site specified title is not to exceed 65 characters, since the extra ones are likely to be truncated. Title is to be significant to site content since inconsistency could hurt search engine benefits. For subheadings and headings use header tags (H1, H2, H3): Appropriate header tags are to be used while writing the contents. H1 is to be used for describing main topic. Subheadings are equally crucial and if indicted with H2, H3, then it can be distinguished easily by search engines. Declare Meta Description and Meta tags: The latter is considered to be small descriptors which describe better the content. They appear just within the page’s code and not on page. Meta Description describes the page to the search engines, offering information served as text snippet shown to the users to their response to a particular query, for summarizing the page or site. The Meta description tags are to be within 155 characters. Use Alt Tags in used images: They might appear useless; however, can help the search engines t recognize the inserted images. These are actually written text which is read by the system. Hence, appropriate ALT tags are to be applied to the images. Appropriate URL structure: URL (Uniform Resource Locator) is human readable text that is used for communicating with the servers rather than using original IP address. The Site’s URL is stated to be based upon file structure as well as name provided to each file or directory. The URL is to be created readable and simple. The files and directories are to be named according to the keywords and content desired to be recognized by the search engine. Spaces, underscores, or other characters are to be avoided for separating words in the URL. Hyphens can be used instead but not many. The URL is not to exceed 2048 characters. Internal Linking: There is a need to develop links within the page to navigate with the other site pages. It helps to increase internal link popularity which will be liked by the search engine. Links can also be derived from sites having similar contents. It does assist the search engines and users to easily understand what the page is about. The above are the few On-Page strategies used by the reputed seo services India. Here’s how to fix your declining brand strategy? Corporate branding have a weighty effect on your businesses’ overall performance. According to latest estimates, only 33% of your target consumers trust brands that are faceless or do not have significant presence on traditional or online media. Developing a sound corporate branding strategy is not easy. It’s a complex process that requires thorough business acumen mixed with market analysis to create viable solution. A strong branding strategy not only protect you against your raging competition, but also lures in new prospects to you. Entrepreneurs in their quest to become successful venture owners must consult the following tips to strengthen their corporate branding strategy. Branding efforts run without clear guidelines will deteriorate your existing image, if you have set any so far. Strategies that are just spread across mediums often account to lesser or no response. To generate leads and to convey the right personality of your brand to your consumers, you are required to have a clear branding guideline. These guidelines will indicate the tone you adopt and the image you want to project. These branding guidelines should be seen by anyone involved with your brand including marketers, your sales team, your customer service reps, and any decision makers within your organization. Working at a corporate branding agency in Dubai has exposed me to a myriad of clients, many of which think that using only a few social channels is the best practice to pursue in social media marketing to build your brand identity. The idea is completely wrong! The idea of social branding lies completely on the kind of audience that you have. You need to choose the social channels based on the demographics and psychographics of your audience. For example, a brand that deals in professional training would probably find its target audience on LinkedIn and Twitter as compared to Pinterest and FaceBook. Similarly, a cosmetic brand dealing in funky lipsticks would most probably want to target its consumers on FaceBook due to the wide array of young girls present on the social media. The choice entirely depends on number. 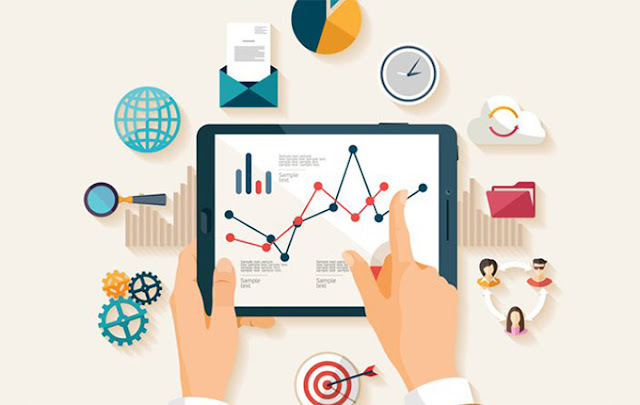 Numbers that you receive after running a market analysis gives you an appropriate idea of which social channel to choose for your social branding efforts. Are you focusing online only? Online is the rising trend these days. Today, where one can see the obvious efficacy of online media and put in efforts to take gain from them, however, it will be inappropriate to completely phase-out offline media to establish a positive brand identity. Offline promotion still has a place in the world. By not operating offline you are cutting off your local audience. Even as an online business, what your local community thinks is still important and you are leaving a huge amount of money on the table by ignoring the people closest to you. I also understand that not every story is meant for offline promotion, however, talking about your brand in local exhibitions and events will only allow more people to get in touch with you and will generate a positive word of mouth. Word of mouth being a very important growth driver to your business. For your corporate branding strategy to work, you must create a mix of both online and offline mediums working together towards a focused objective. Personal branding isn’t really focused on you. While it involves you and how others perceive your brand, you really need to be concentrating on the customer-business dialogue. This is the ongoing relationship you are having with each and every customer. If your personal brand consists of writing lots of content and posting a few social media updates you are doing it wrong. It’s your duty to foster a dialogue with your followers. Ask them a question every so often and request their opinions. Dialogue is what makes people buy into you as a brand. And this is extremely influential because when someone sees you as a trustworthy individual they are more likely to buy from you. There is no harm in asking for help, especially when it is for a good purpose. Many a times, business owners, especially those whose ventures are in the introductory stage do not find enough time to abide by all the above mentioned guidelines to bid a positive brand strategy. And if that’s the case, they can seek help from a professional branding agency located in their vicinity. Professionals are aware of the loop holes business owners leave unattended many a times. They fill those and provide you with a customized and sure shot way to positively hike your branding efforts. Get in touch with one of the branding services in your area today. Muneeb Qadar Siddiqui is a specialist when it comes to offer digital marketing solutions to the customers. Currently working at Branex, he makes it a habit of offering the best digital exposure your website, product or brand deserves. He believes that going virtual is the future of marketing and in this arena he is a master of developing customized campaigns for companies and individuals. Medical Billing: How to make these tasks Easy?